The real estate industry has developed at a very fast pace in Pakistan and it is the industry that generates the most revenue. 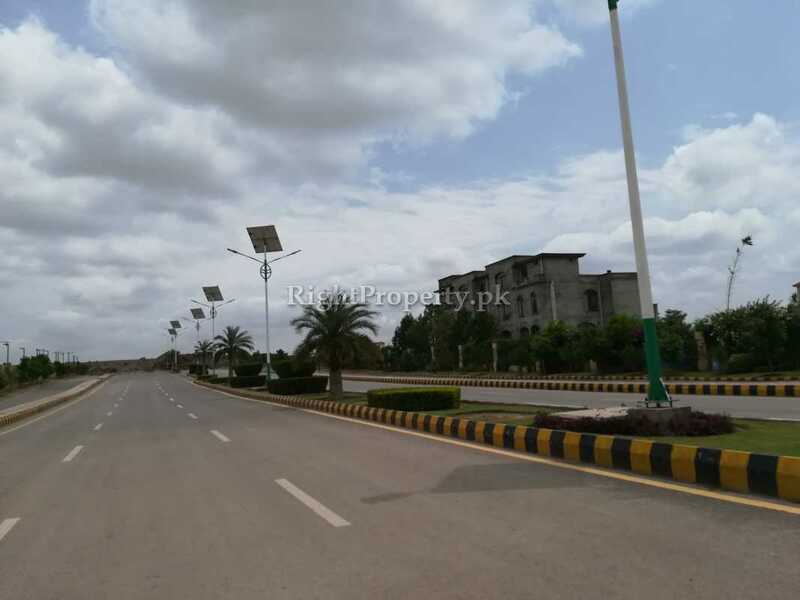 The real estate industry has really boosted because of the projects like different roads, different extensions of Motorways and most importantly CPEC have added to the real estate sector. People are more interested now to invest their money in real estate sector preferably than other fields. All this has contributed to land development and the need of people to have more and better facilities have lead to a whole new life style. 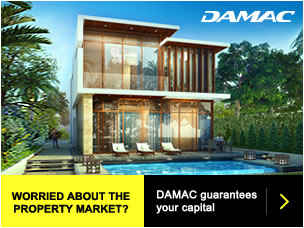 Now, people look for a place to live, do business or invest that is also suitable for a comfortable living. 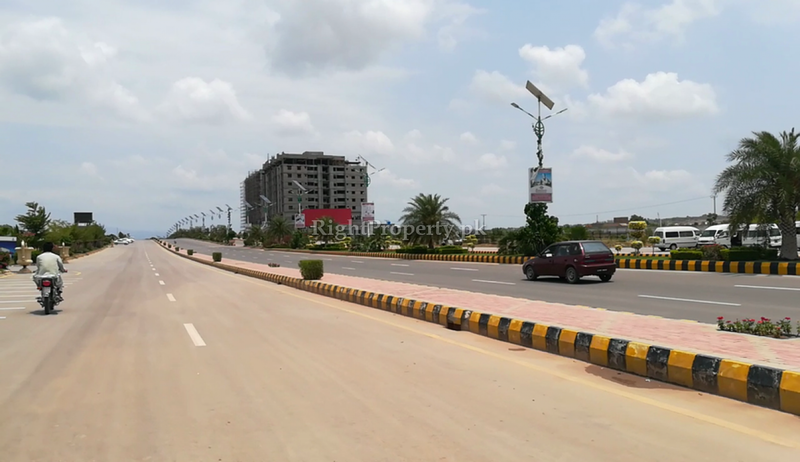 Keeping in view, all these demands of the public, many developers and builders are developing numerous residential and commercial projects and making many new housing societies. Every project looks unique and different from other in these ventures. Islamabad is the most beautiful city of Pakistan and also holds the title of “The Most Beautiful Capital City” in the world. 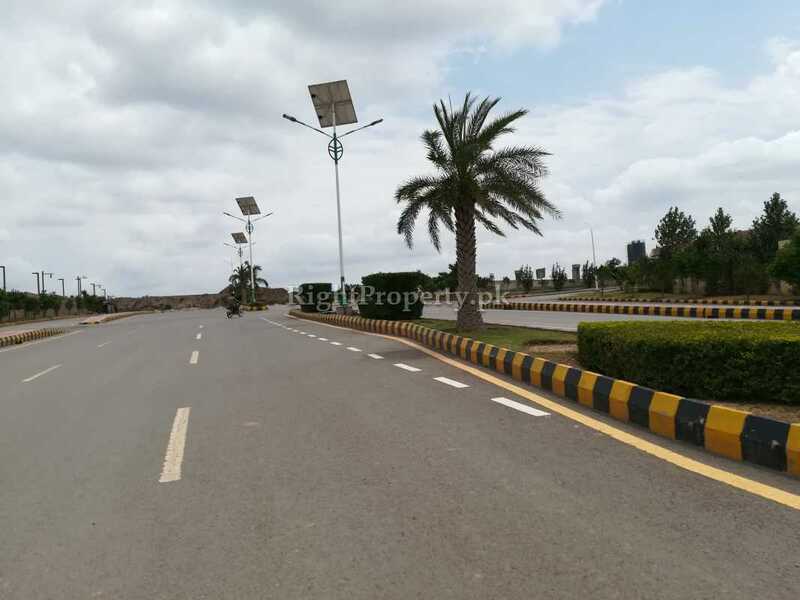 The importance and beauty of this city is enhanced by the greenery, wide and carpeted roads, the facilities available here, breathtaking view of Margalla Hills, the sectors developed by CDA and several new housing societies made in and around it. Islamabad is divided into five zones by CDA. 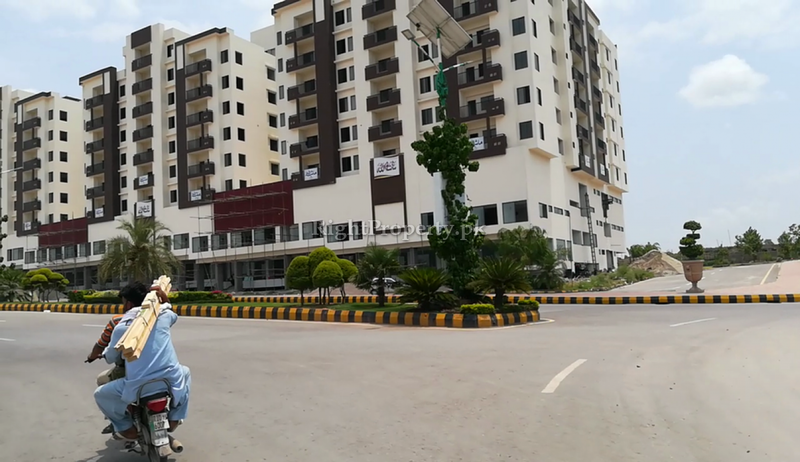 Other than CDA, many private companies, builders and developers have also launched their real estate projects in different zones of Islamabad that consist of commercial plazas, shopping malls, residential apartments, villas, farm houses and housing societies. 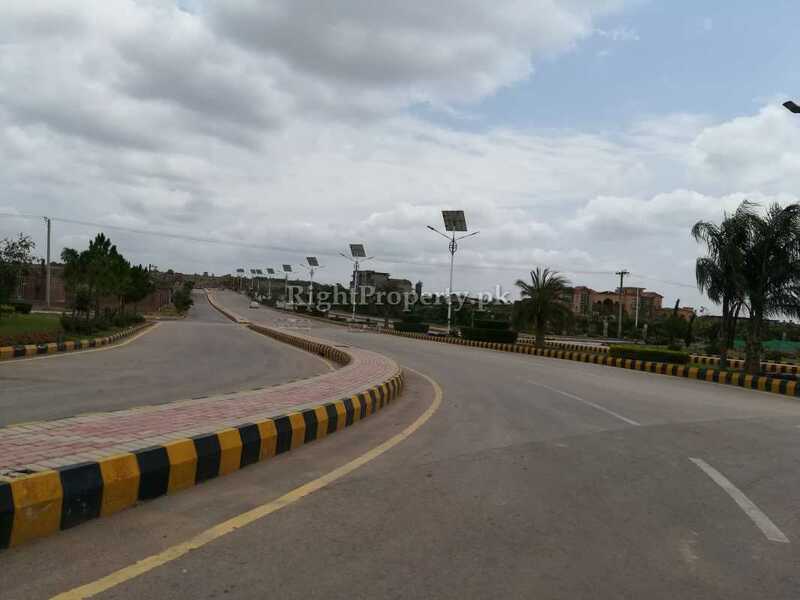 “Gulberg Greens” is one such addition to these real estate projects in Islamabad which is situated on Islamabad Express Way. 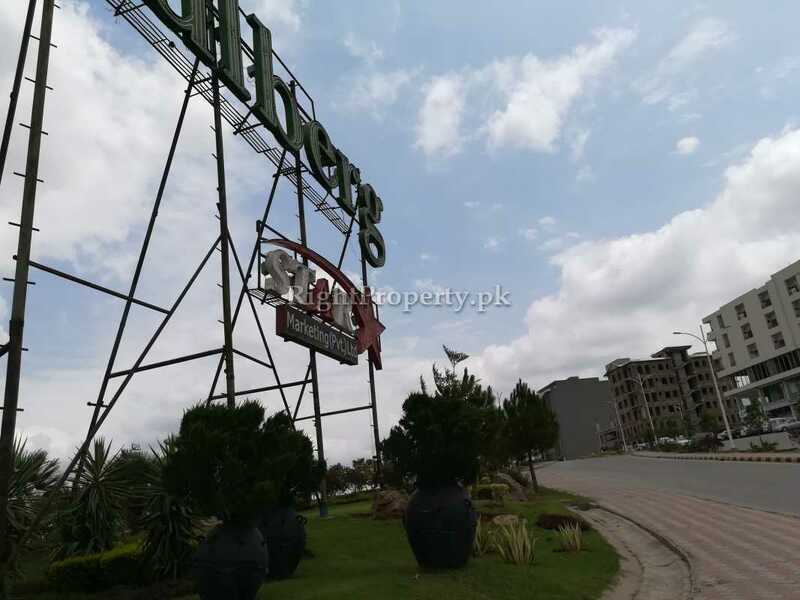 Gulberg Greens was launched by IBCHS in zone 5 of Islamabad, at the junction of Rawalpindi and Islamabad in 2014. Gulberg Greens is a remarkable housing society that has got all the residential and commercial facilities of international standards in it. The builders and developers IBCHS have divided this society in three parts. 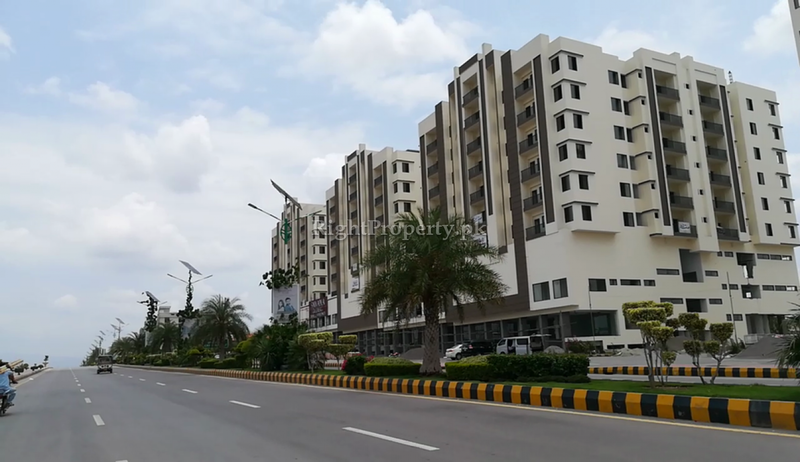 These three parts are “Gulberg Residencia”, “Gulberg Farm Houses” and “Gulberg Commercial Area”. Gulberg Greens is further divided into 16 blocks from A to P at the moment. There is a vast stretch of land reserved for further development of more blocks and extension of the society in future. 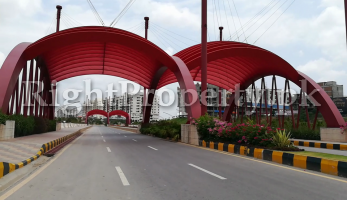 Gulberg Green is going to be a whole new city inside Islamabad in the coming times. This is the largest housing societies in Pakistan, in terms of area. 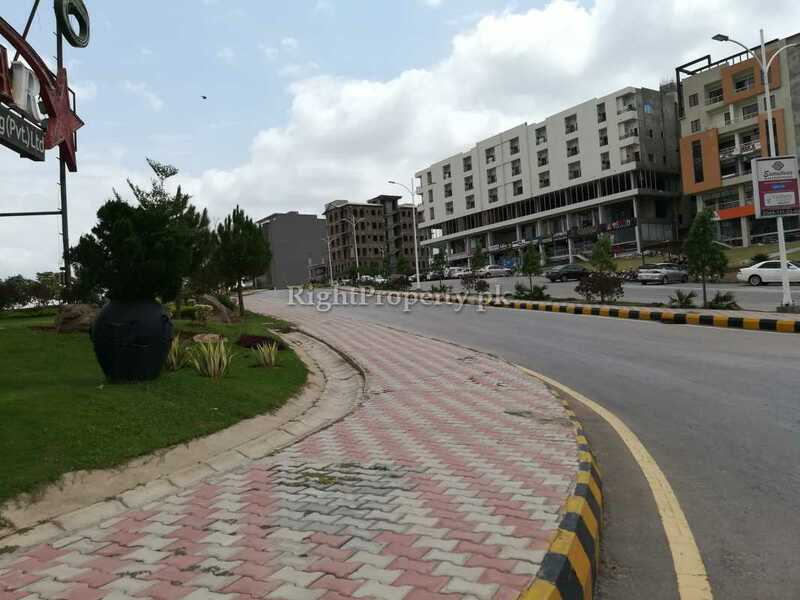 The commercial area of Gulberg Greens imitates the pattern of Blue Area that starts from the beginning of the society till the last block. 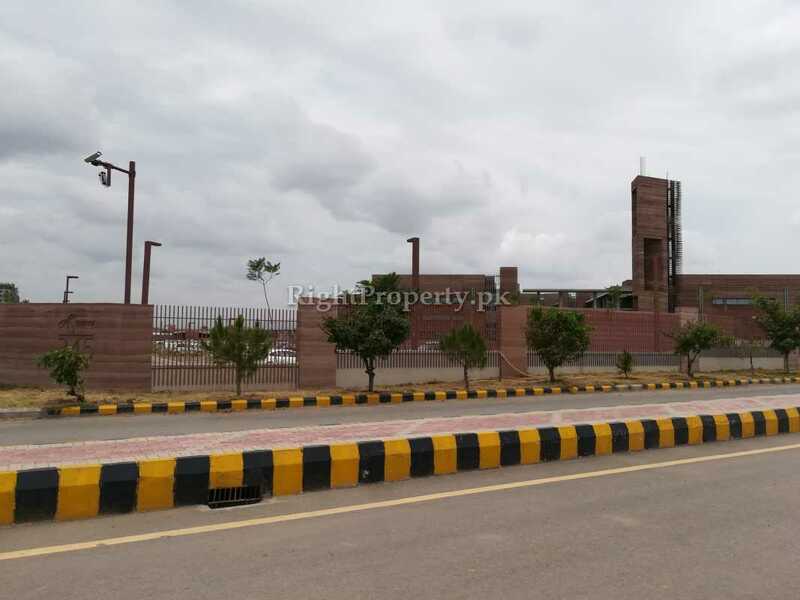 Gulberg Greens is going to be the biggest and most modern housing society of Pakistan with all the latest amenities and facilities available in it. 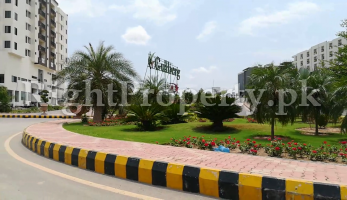 Gulberg Greens located at the prime location of Islamabad Expressway, near Airport Chowk, Koral - Islamabad. The major reason of Gulberg Green’s success is its location and surroundings. 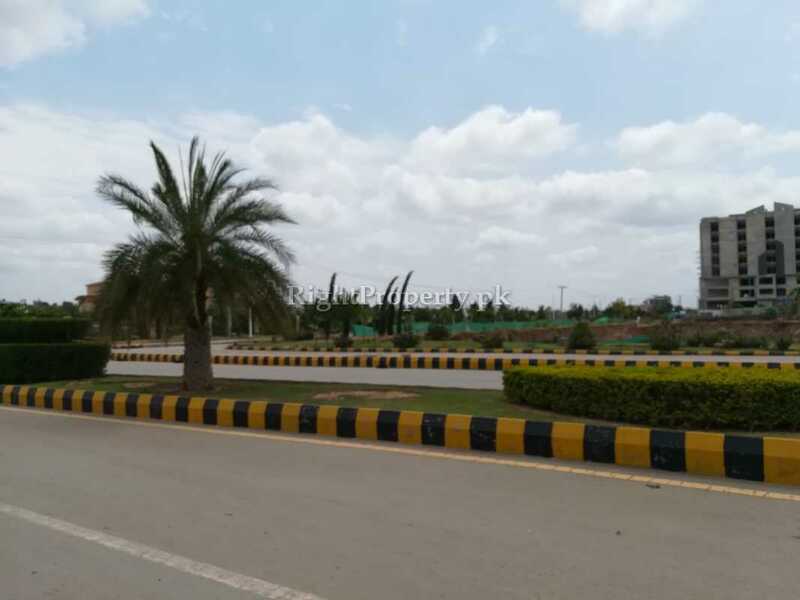 It is situated in one of Islamabad’s most prime location and is located right on Islamabad express Way, which is a major highway used by people from all over Pakistan. 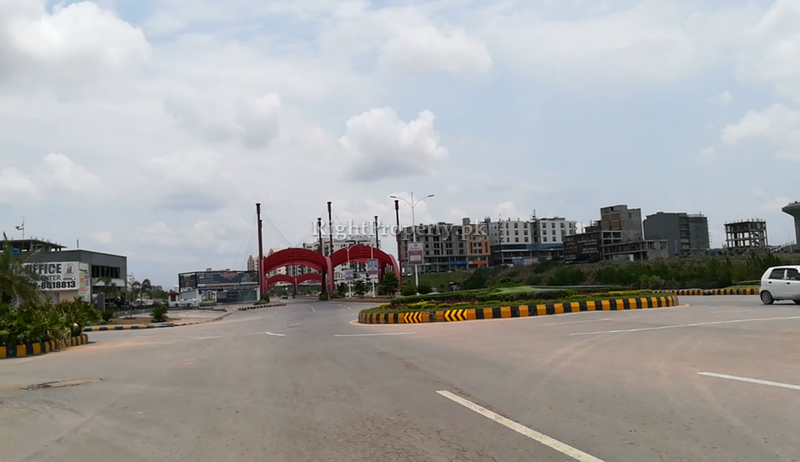 Gulberg Greens already has, banks, commercial areas, schools, colleges, hospitals, public transport, open and wide roads and streets and petrol pumps near it. 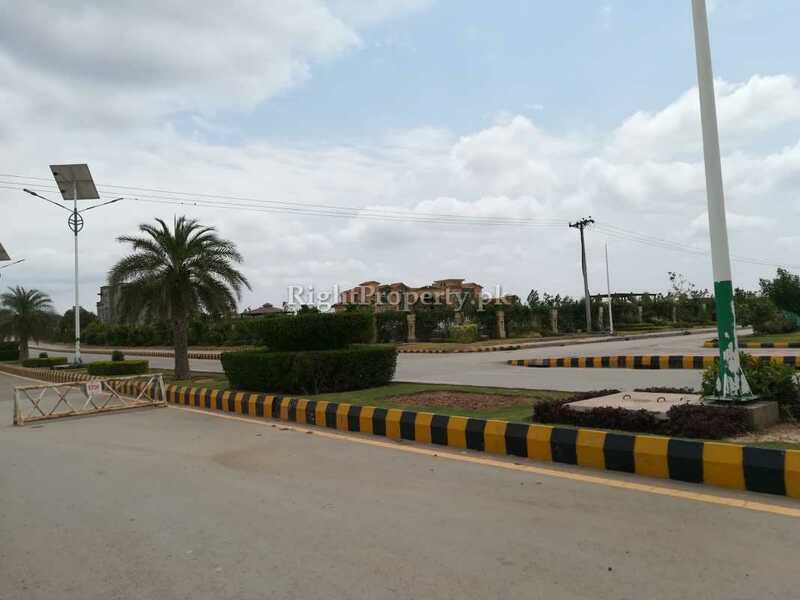 Gulberg Greens is the first of its kind of housing society which has lot of other housing societies in its neighborhood like Koral Town, Faisal Town, Ghori Town Phase 8 Extension, Rehman Residencia, village of Lohi Bhai, Naval Anchorage Phase II Extension and village of Neelor. Since Gulberg Green is stretched over a large area of land that is why there are so many other housing societies and villages touching it. Gulberg Greens is expanding from Islamabad Express Way to the start of Neelor village. Other than these Judicial Colony, Capital Enclave, Jinnah Garden, Soan Garden and Pakistan Town Phase I to VII are also next to Gulberg Greens. The main Blue Area of Islamabad, PIMS Hospital and Poly Clinic Hospital are 15 kms away from Gulberg Greens and Benazir International Hospital is just 3 kms away from it. Moreover, it is the nearest housing society that is accessible from most areas of Rawalpindi and Islamabad. 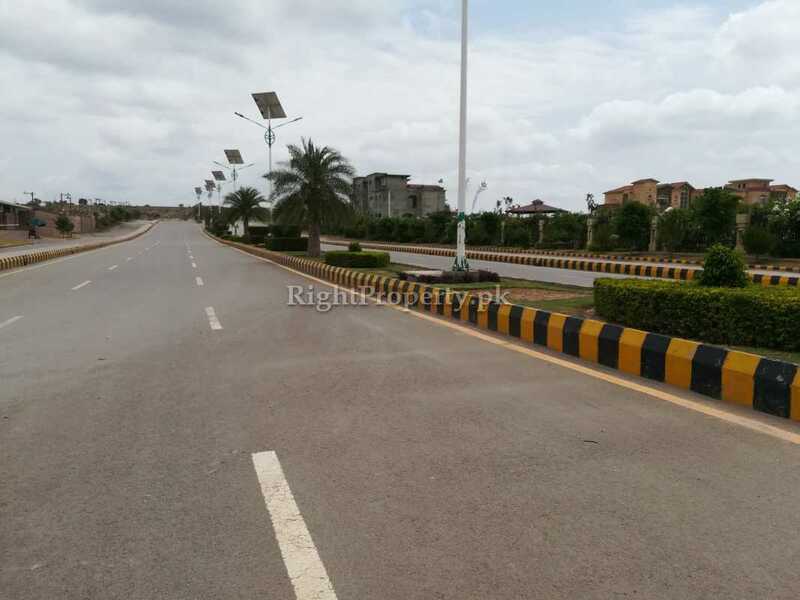 Gulberg Greens is the most modern housing society of Pakistan where the development work is going at a very fast pace. This housing society is going to be equipped with the latest facilities and amenities in future, once it is completely developed. 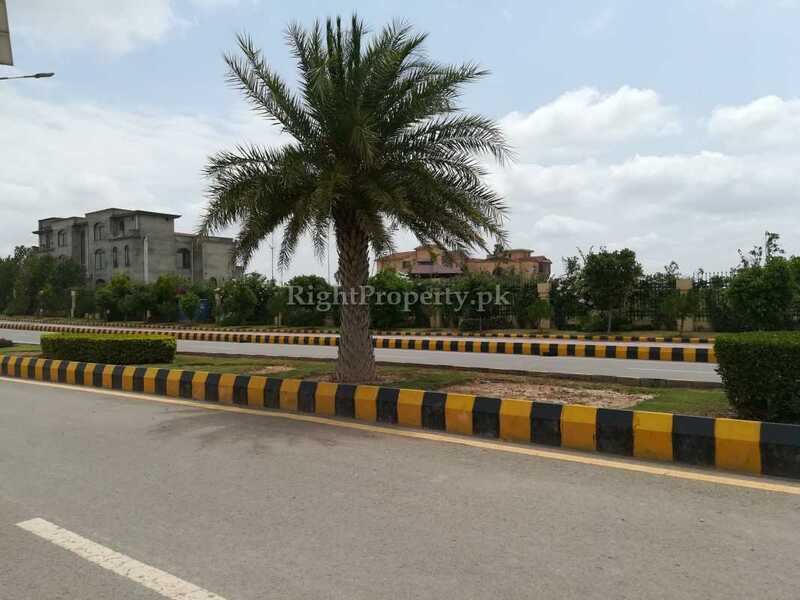 Gulberg Residencia & Gulberg Villas. 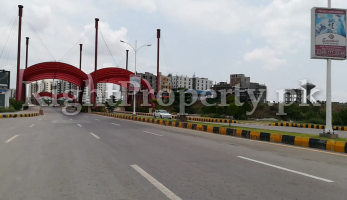 Gulberg Commercial and Blue Areas. 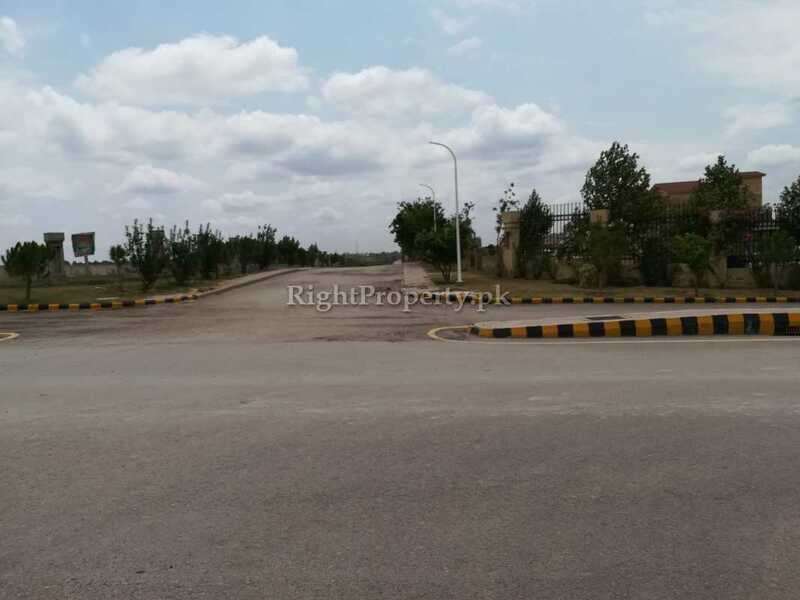 Gulberg Residencia and Villas offer 5, 7 and 14 marla and 1 and 2 kanal plots and villas. More than 100 villas are ready while the plots are developed and ready for possession and further construction. 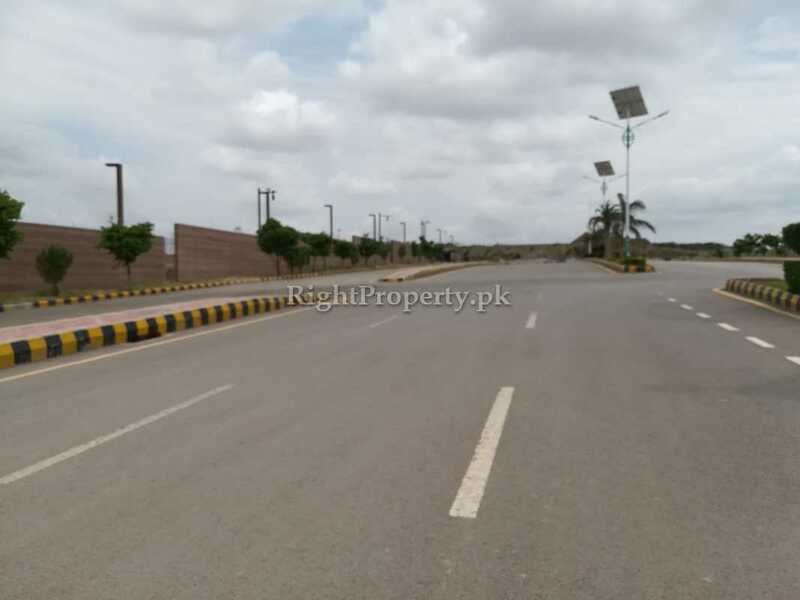 Gulberg Farmhouses offer 2000 well-designed farm houses of 4, 5 and 10 kanal, most of which have already been sold. The most prominent feature of these farm houses is that most of the area is designated for landscaping and only 20% area is allowed for construction. This further adds to the beauty of this housing society. 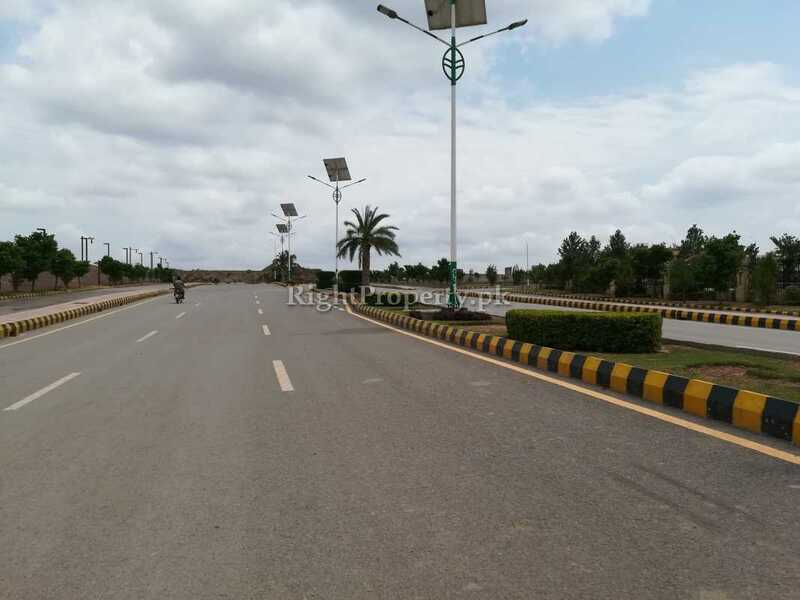 Gulberg Greens call this project a new Islamabad within Islamabad. 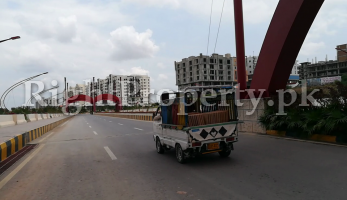 The main reason is that the commercial area of Gulberg Greens is just like the Blue Area of Islamabad. 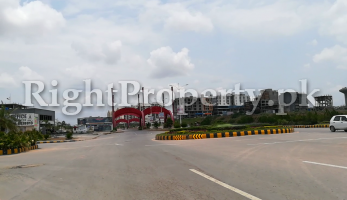 This commercial area has many projects being launched by many renowned builders nad developers of Pakistan. Other than this each block has its own mini commercial areas that have many projects under construction in them. 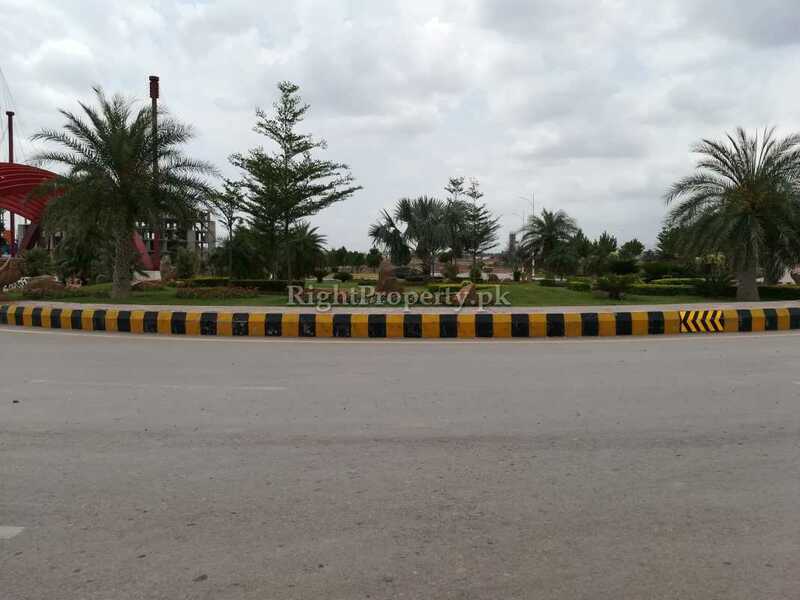 The booking of residential and commercial plots has already started in Gulberg Greens. Booking has started with a 20% down payment for plots of all the different sizes. An easy installment plan of 4 years is also available for the customers. 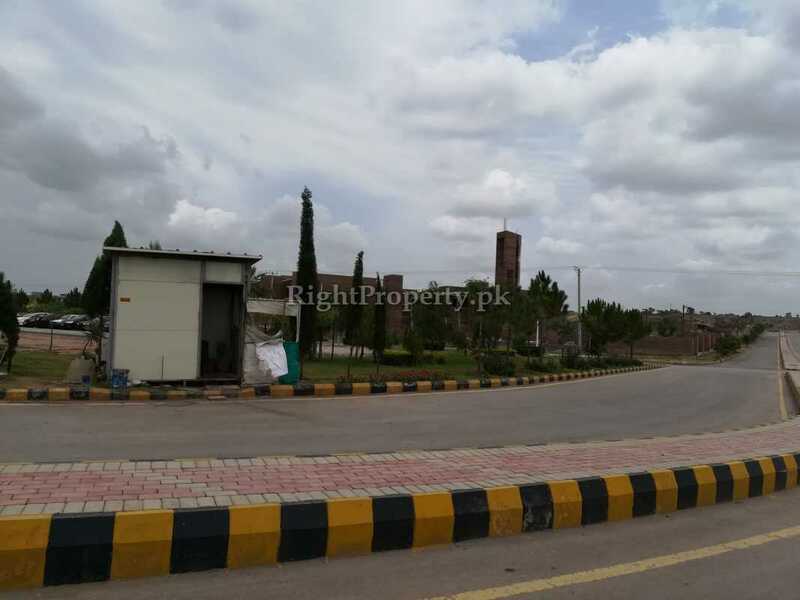 For the residential plots, currently only the files are available as the development work is still in progress in all the blocks of Gulberg Greens. IBCHS will transfer the possession of plots to its customers once the development work completes. All Plots Price is depended on It's Locations & Blocks. The development work is still going on in Gulberg Greens and it is going to take 1.5 to 2.5 years. This is why people might face problems in construction due to delay in land development. Other than this, there is no problem or any legal issue from CDA regarding Gulberg Greens. The company working on the development work of Gulberg Greens, “Al-Kamal Constructions” say that they have been working on the development work of this project for the last four years. The development is going at a very fast pace, but it is still going to take more time as the land area of this project is constantly been increased due to huge demand. They are hopeful that they will complete the development work of this project soon. There are many people who have invested their money in Gulberg Greens. These include many builders, developers and local people. All of them are of the opinion that Gulberg Greens is a world class housing society and is a rare opportunity for investment. They have invested here in different commercial projects as they are sure to be profitable in the coming future. Koral Town and Faisal Town are right next to Gulberg Greens. The residents of these towns have got opportunity of work due to Gulberg Greens. The property rates have also increased a lot and now people want to live or have a business there more than before. The survey conducted by the Right Property team indicates that Gulberg Greens is a large project. It also has very well-reputed companies working on its development. The project has huge potential and opportunities, both residential and commercial. It is definitely a not to be missed opportunity.